Panasonic India has launched today budget P85 smartphone which supports 4G VoLTE. Available in Grey and Gold colors this phone will go on sale exclusviely on Flipkart at Rs.6499 from 15th May. The P85 is Dual Sim smartphone and has 5 inch HD IPS Screen. 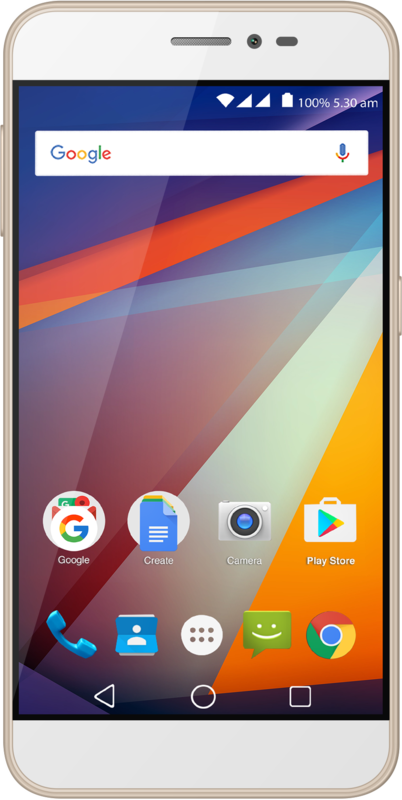 It is packed with a 1.0 GHz Quad-core processor with 2 GB RAM and 16 GB of internal storage which can be further expanded up to 64 GB via micro SD card. This phone is mounted with 8 MP AF rear camera with flash and 2MP front camera for selfies. It gets its juice from powerful 4000 mAh battery. This smartphone runs on Android 6.0 Marshmallow and also provides connectivity options of Wi-Fi Hot Spot, Wi-Fi Direct, Bluetooth 4.0 and Global Positioning System (A-GPS) and FM. It also incorporates Light Sensor, Proximity sensor, Accelerometer and Gyroscope.